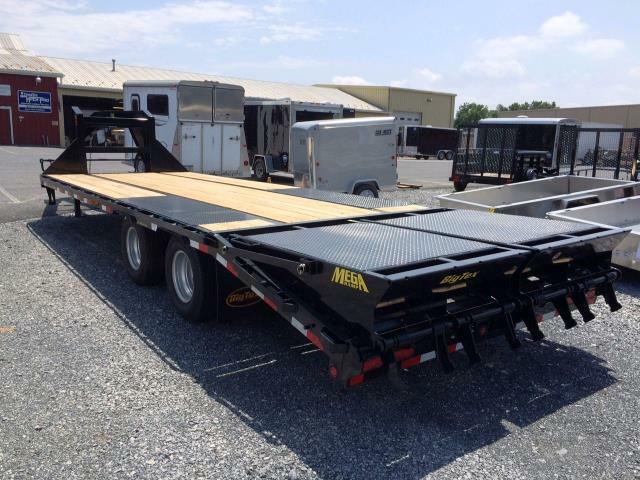 25' LOW PRO TANDEM AXLE FLAT BED TRAILER WITH 20' bed + 5' DOVETAIL AND 48" WIDE MEGA FOLD UP RAMPS FOR EASY LOADING OF EQUIPMENT OR VEHICLES. BED LENGTH: 20' +5' DOVETAIL ( RAMPS FOLD UP FLUSH TO DECK 5') WIDTH 102"
2 5/16" GOOSENECK COUPLING DECK HEIGHT 34"
ELECTRIC BRAKES REQUIRE ELECTRIC BRAKE CONTROLLER IN TOW VEHICLE FOR BRAKING OPERATION. * Please call us for any questions on our trailer flatbed 25 foot 22.5k gooseneck rentals in Portland OR, Gresham OR, Milwaukee OR, and surrounding metro area.